Looking to celebrate St. Paddy’s Day with a green beverage but just can’t stomach the thought of downing a glass of green beer? Consider a smoothie instead. 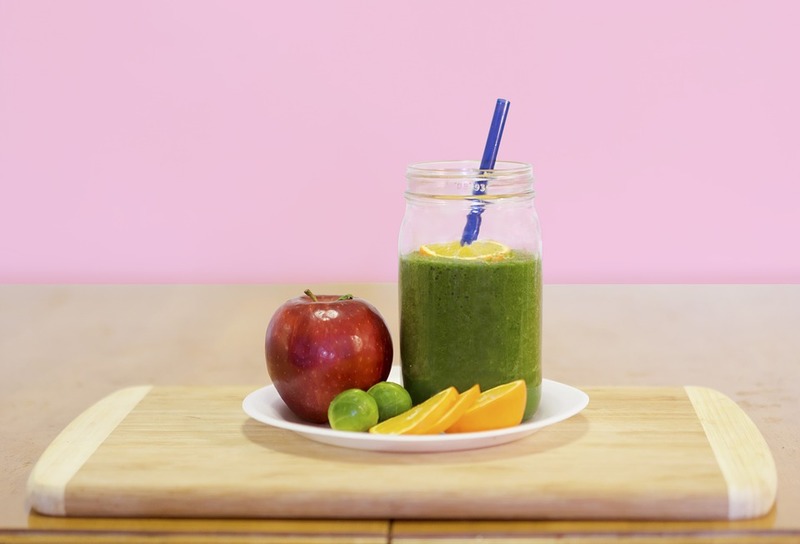 Instead of feeling hung over the morning after the festivities, you’ll be revitalized and refreshed from the nutritional goodness smoothies provide. Following are just three of the many great green smoothies residents of apartments in Foster City can make to celebrate St. Paddy’s Day. This one’s a quick and easy way to get a delicious and nutritious smoothie without a lot of steps. Simply grab two cups of greens, place them in the blender with the same amount of water, and blend until they’ve reached the preferred consistency. If you like your smoothies sweet, add a bit of honey to mix, or if your tastes run in the other direction, tart it up with lemon. You can also experiment with using different fruit juices instead of water until you find the flavor profile that fits you perfectly. If it turns out too thin, you can fix that up by adding a few pieces of ice at a time until it’s the way you want it. If you like your smoothies on the creamy side but don’t do dairy, this spinach smoothie with apple and avocado is for you. The apples sweetens the pot, but you could also stray from the beaten path by switching it out for a pear or a peach. If the fruit doesn’t make it sweet enough for you, spoon in some wildflower honey and sprinkle in a bit of cinnamon. You can also opt for kale instead of spinach here, but keep in mind that kale often has a bitter bite that you don’t get with spinach. Give your St. Paddy’s Day smoothie a taste of the tropics by combining mustard greens with pineapple, banana and coconut milk. For a delicious twist, blend in a small amount of ground ginger, but be careful that you don’t add too much — a little bit of ginger goes a long way. You can also substitute collard greens for mustard or use mixed greens. The above recipes can all be tweaked to accommodate individual needs and preferences. For instance, almond and other nut milks can be used in the place of coconut milk or even water for a different type of taste sensation. If you’re looking for an amazing kitchen to whip up all these smoothies in, give us a call today.